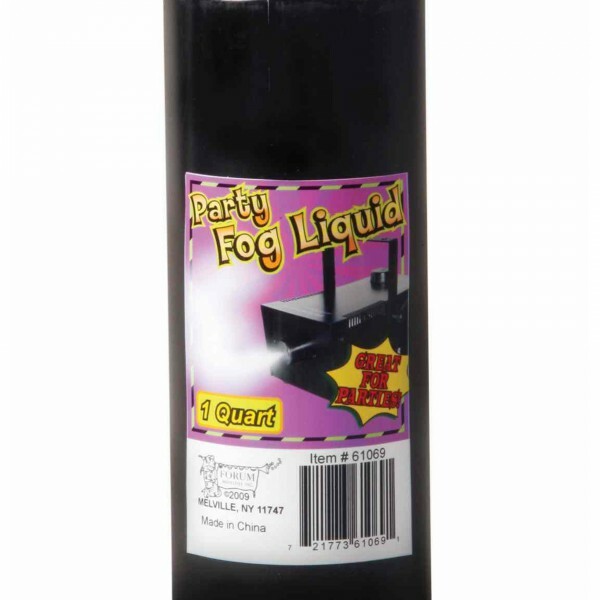 Fog Liquid Quart | If you’ve got a fog machine, you’ll need fog machine liquid! Order a few of these inexpensive refills to be sure you’ve got enough fog to last your party all night long! The fog machine can’t fog without some fog juice! 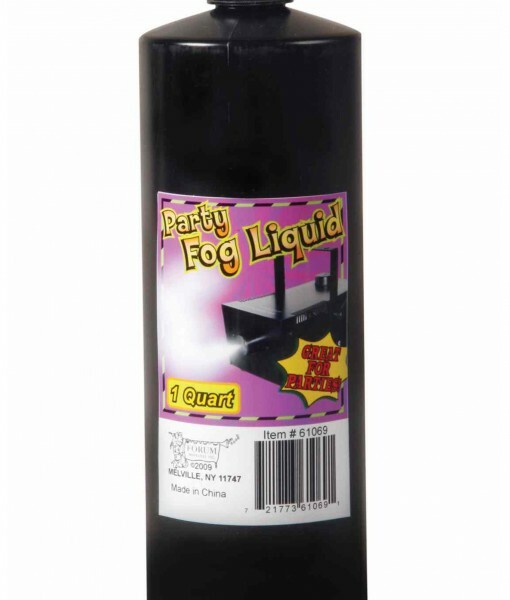 This fog juice bottle is 1 quart. 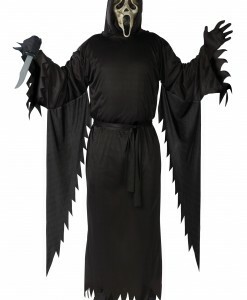 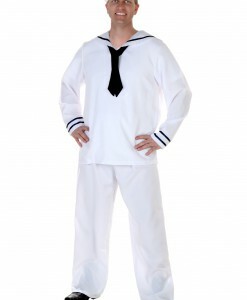 Be sure to check out our fog machine to make some really creepy atmosphere this Halloween!